We are very proud to announce our new partnership with Motorola Mobility today. 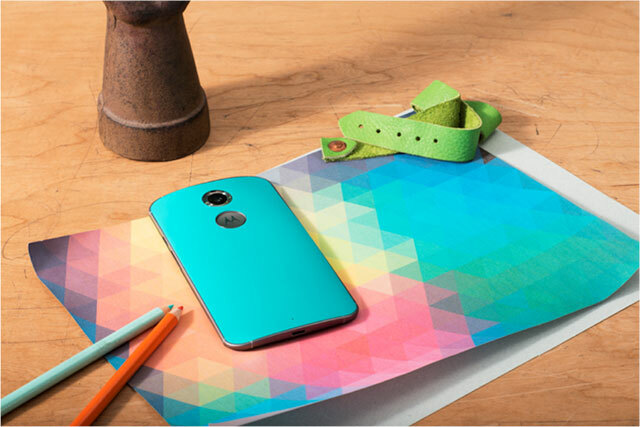 Just like us, Motorola Mobility focuses on the idea of customization and is thus convinced of a partnership. This partnership is a win-win situation: It is important to both of us to access new target groups through the subjects of individualism and customization based on customer demand. Initially, the partnership will consist of a one-week promotion campaign that advertises the design and customization options of both partners: By means of the online atelier Moto Maker, Motorola has created an opportunity for users to easily design their own custom Moto X smartphone and to choose from a multitude of materials while doing so. In addition to leather and wood, customers may choose from many other colors for the back of the phone. Moreover, they may have a personal message or a name engraved on the back of the phone and select various ornaments, memory sizes, etc. Our campaign together with Motorola Mobility will start as early as this quarter, and it will be advertised through on-air trailers, social media teasers, and homepage teasers on bigFM and Fashionzone.de (a popular multi-channel blog for fashion, beauty, and lifestyle featuring multi-faceted and thrilling bloggers and hosts). A photo shoot scheduled specifically for this campaign with radio host Julia Porath and both companies' customizable products further emphasizes that this event is meant to be a testimonial. To draw as much attention as possible to the products, the idea of customization, and the image, the promotion campaign will be broadcast at 11:40 a.m. and 4:40 p.m. from Monday through Friday and at 10:40 a.m. and 3:40 p.m. on Saturday. 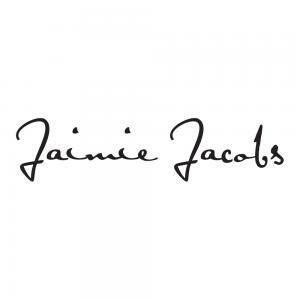 Jaimie Jacobs will thus achieve an enormous reach (a gross reach of 6,455,000) together with a powerful partner! Moreover, Jaimie Jacobs also appeared in the media several times in February. In this context, we would like to highlight an article in the renowned German financial magazine "Der Aktionär," which talks about us in detail, and a feature on German radio station WDR 2 (on the "Quintessenz" show).